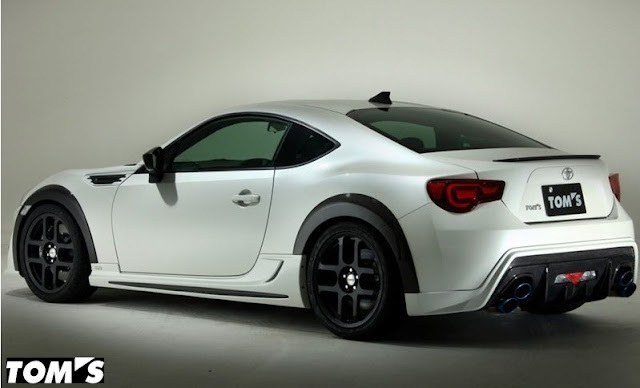 Circuit Motorsports: Flat-Out: TOM'S LED Taillights for Subaru BRZ & FR-S- SALE! TOM'S LED Taillights for Subaru BRZ & FR-S- SALE! Check out this JDM goodness! We just got in some TOM'S Tail lights for your Subaru BRZ or FR-S. Since they're new decided to drop the price this week and get them to you at a really low price. This deal is good until this Sunday 7/7/13 @11:59 EST.